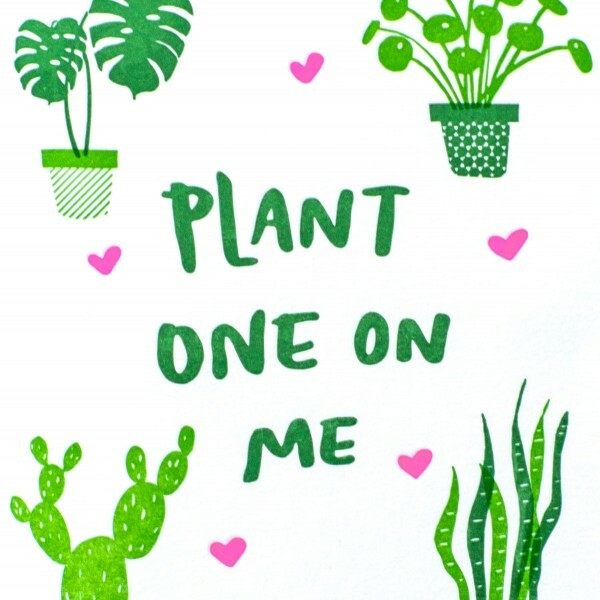 Declare your (plant) love with this hand-printed letterpress card! 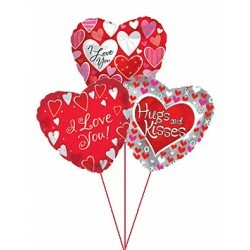 A great add-on to accompany the plants and flower arrangements you send. 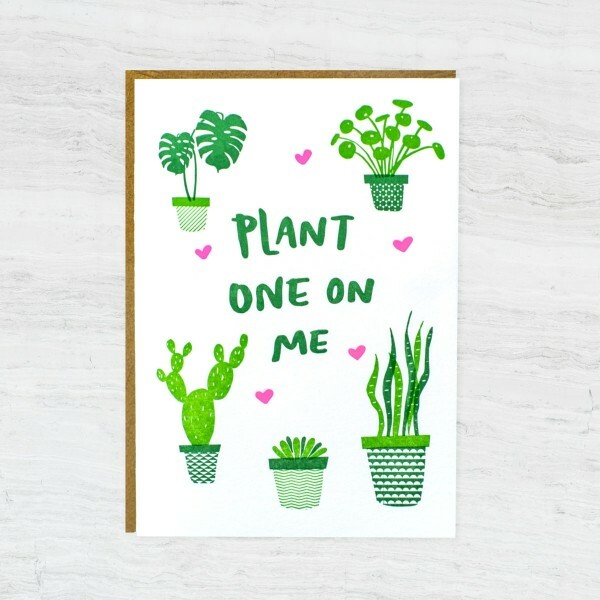 The perfect card for the plant lover in your life! This hand-printed letterpress card comes with a brown kraft envelope in a plastic sleeve. A great add-on to accompany the plants and flower arrangements you sendPlantShed hand-delivers flowers, plants and unique gifts anywhere in NYC, 7 days a week. 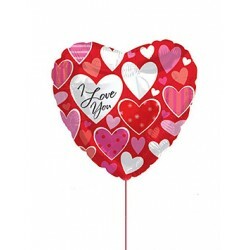 FREE Manhattan delivery on orders over $100 per location.